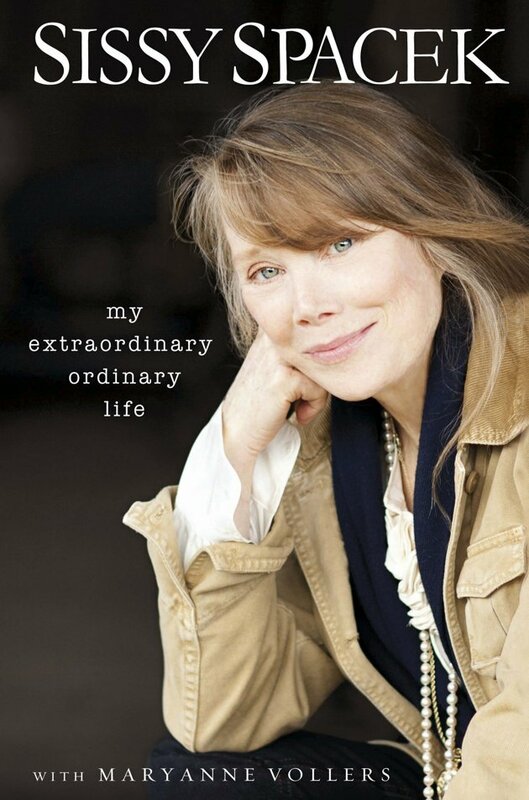 OVER THE LAST FEW WEEKS I’VE BEEN HEARING ABOUT MY OLD FRIEND, SISSY SPACEK, AND HER NEW BOOK, “MY EXTRAORDINARY ORDINARY LIFE” AND WONDERED HOW SHE WOULD TALK ABOUT HOW I DISCOVERED HER AND CHANGED HER NAME TO “RAINBO”! Sissy and I hung out over the next few months. She played me and Ronnie quite a few songs she had written, on a guitar that was almost as big as she was…but we didn’t hear that special song that could make her a star. Just before I left on a trip to California, a couple of free-lance writers Ron Dulka and John Marshall, brought a song to me that was a comment on the controversial John Lennon and Yoko naked LP album cover of “Two Virgins”. I suggested A few lyric changes and flew off to California for 10 days. When my album and Sissy’s single was finished, Morris Levy decided to send both of us out to promote our records at the same time…but not before one little thing. I convinced her to change her name to something more suitable for the times…a name that was opposite of “Shadow”. Sissy, bit her lip and agreed to let herself be known as, “Rainbo”.